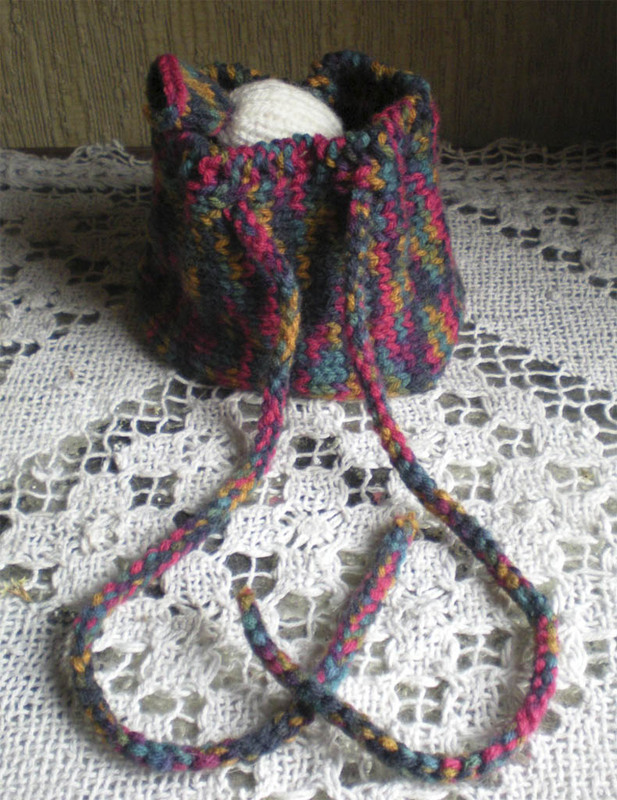 A nice bag for multiples uses! You can knit it in a few hours. As a gift or for you! Ruffled Bag por Carmen Pérez D. se encuentra bajo una Licencia Creative Commons Atribución-NoComercial-CompartirIgual 3.0 Unported. I welcome your projects and comments!! !